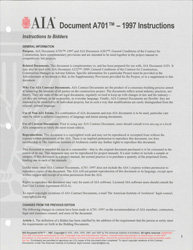 AIA A701 Instructions to Bidders, 1997. 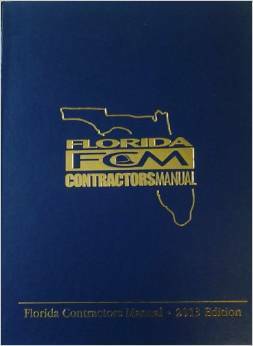 Builder's Guide to Accounting, 2001.
Business Procedures Reference Manual for Florida Contractors, 3rd Ed. 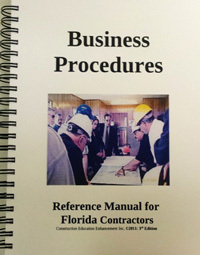 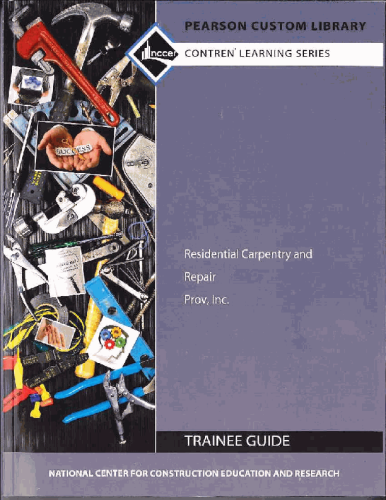 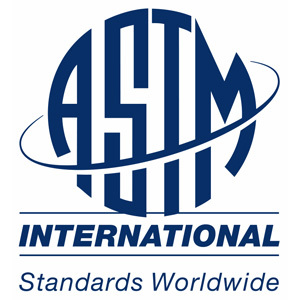 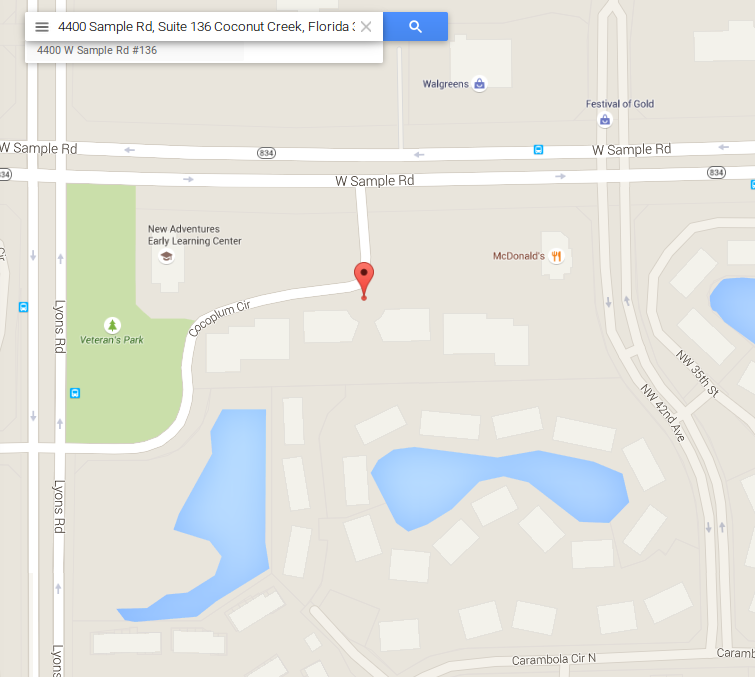 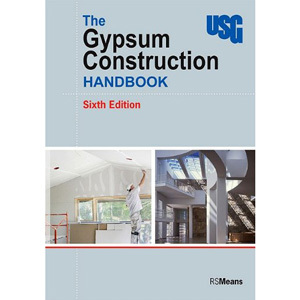 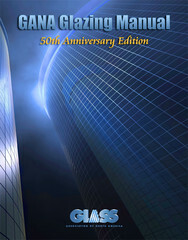 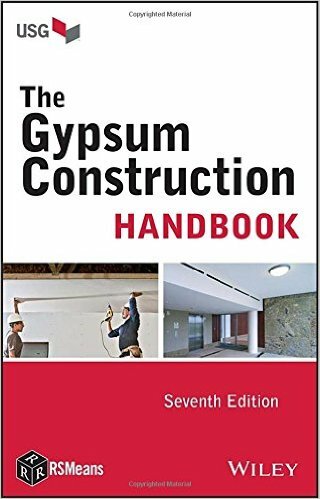 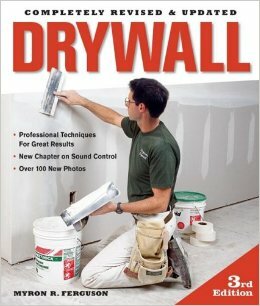 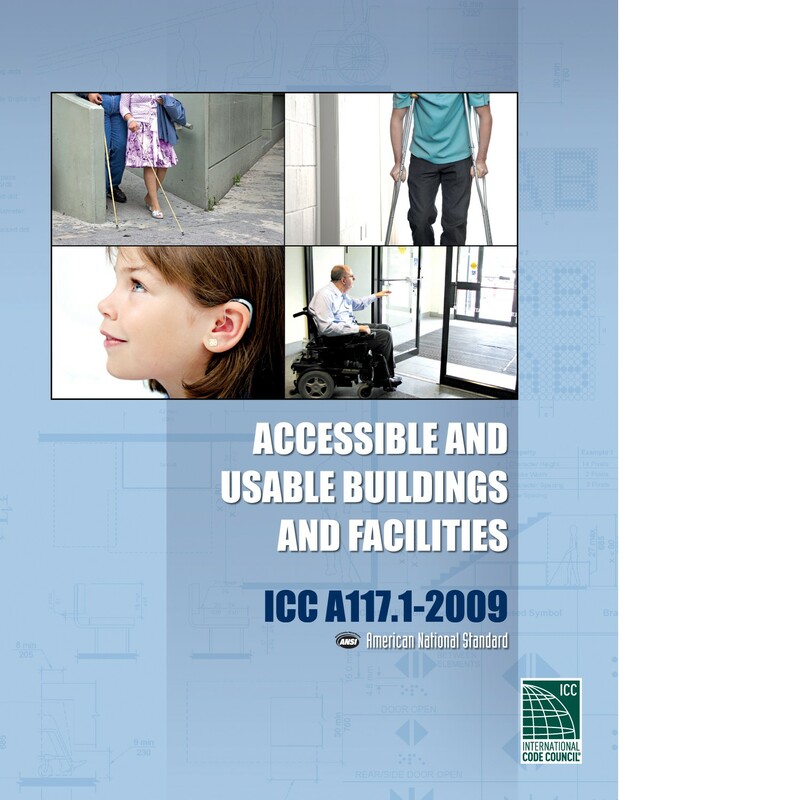 Business Procedures Reference Manual for Florida Contractors, GITS, LLC, 3rd Ed. 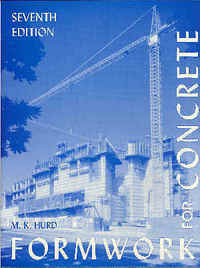 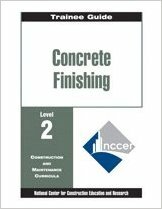 Concrete Finishing -Level Two, 1999. 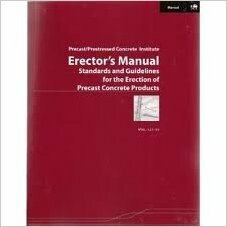 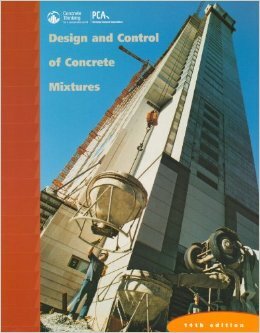 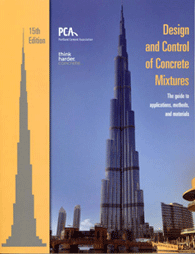 Design and Control of Concrete Mixtures, Kosmatka and Panarese, 14th Ed, 2002 with 2008 rev. 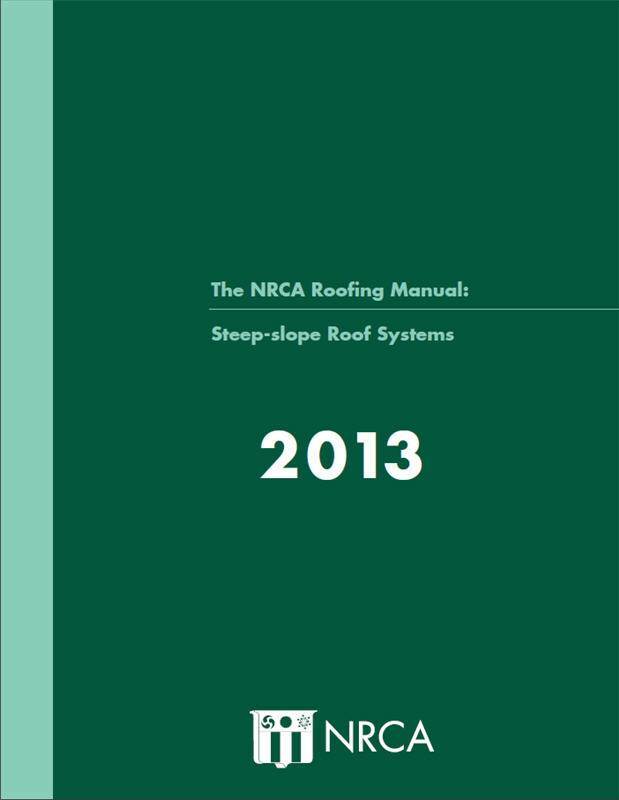 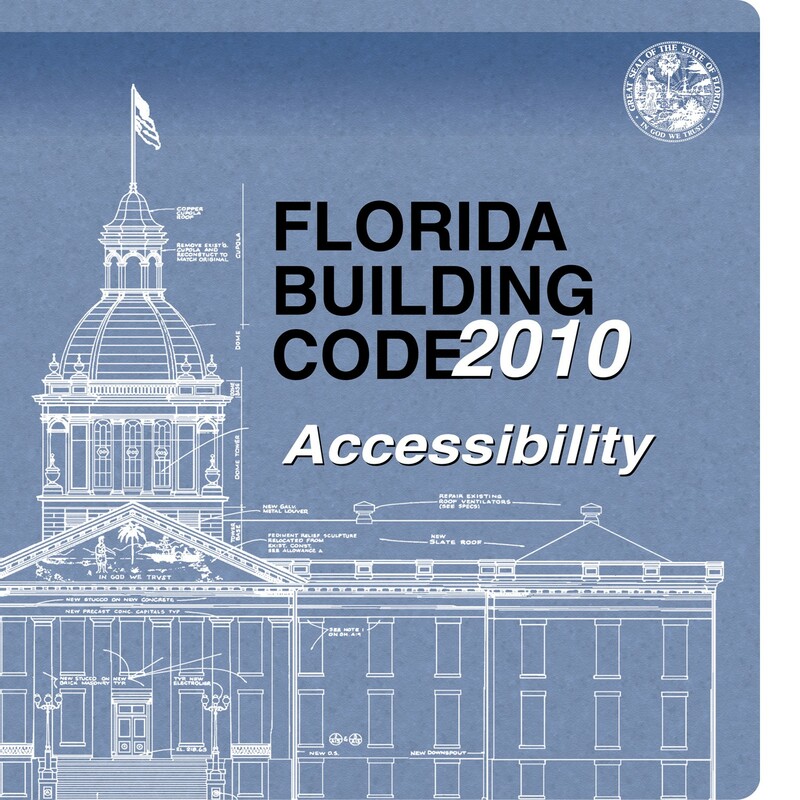 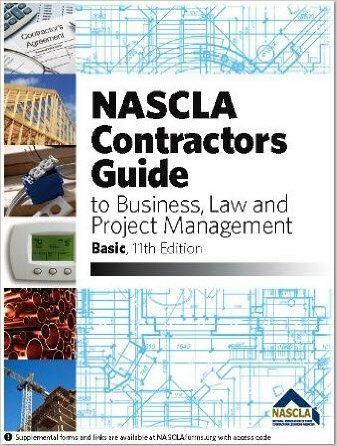 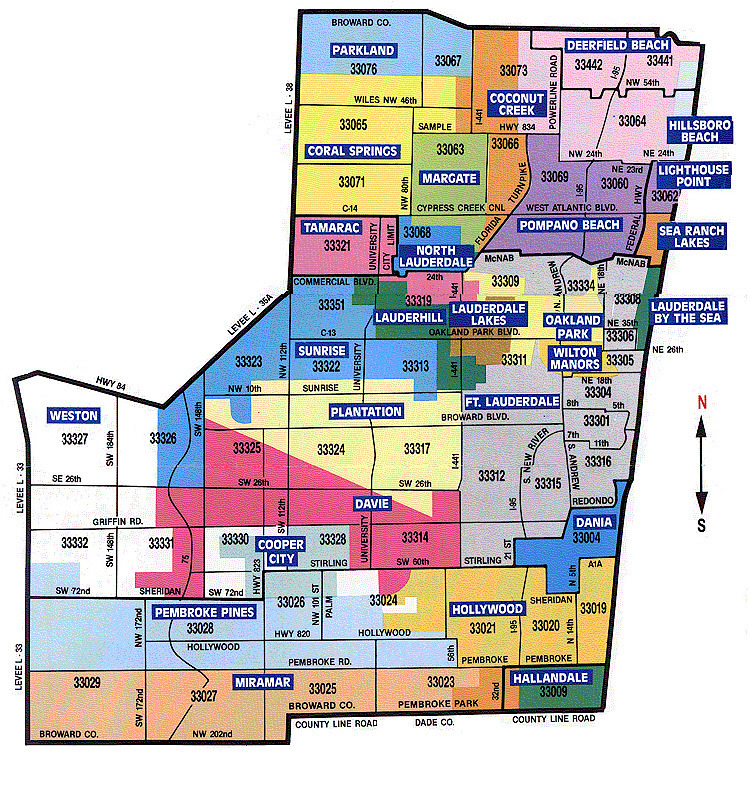 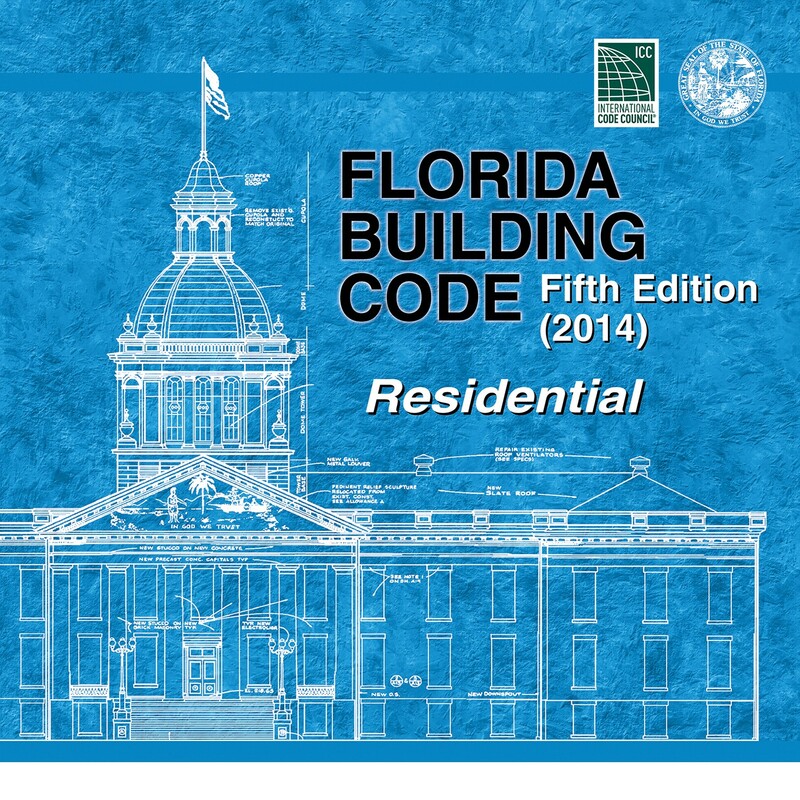 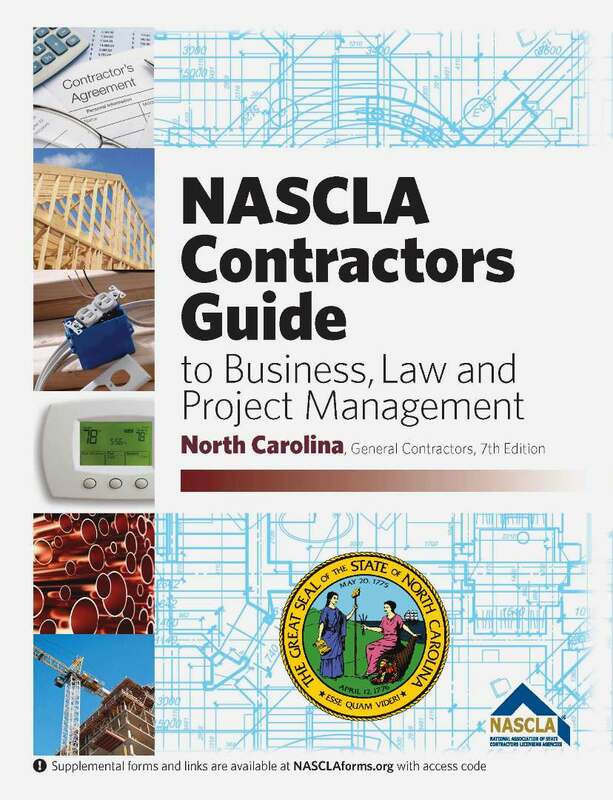 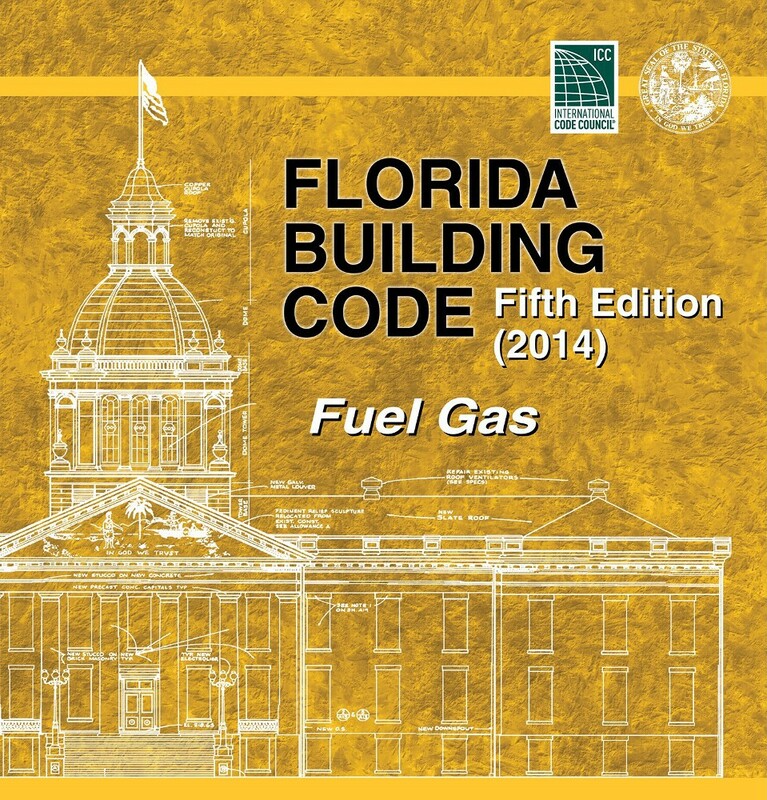 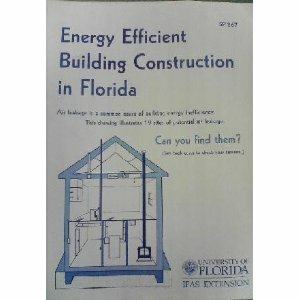 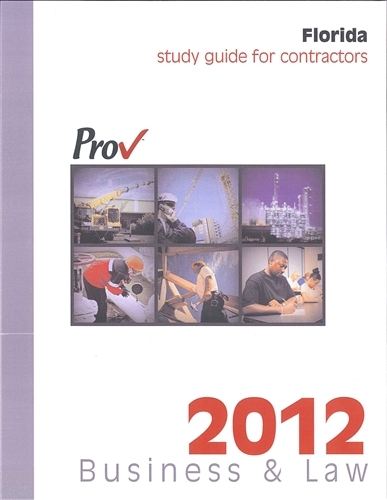 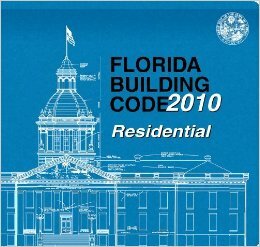 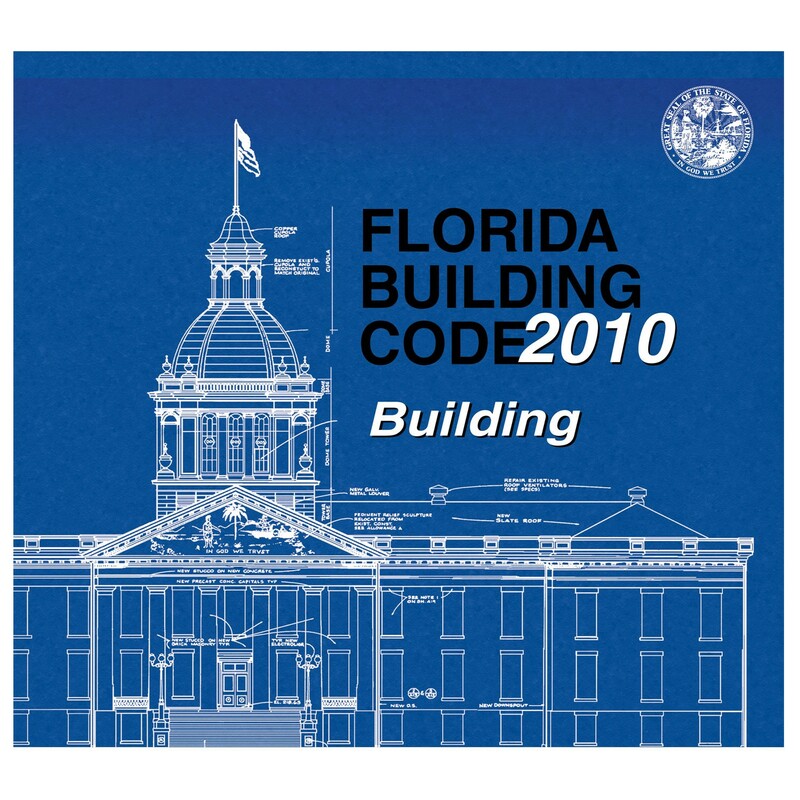 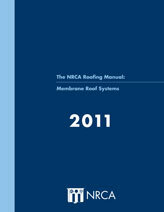 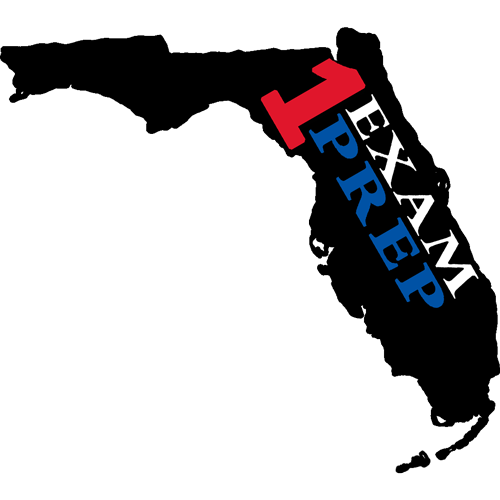 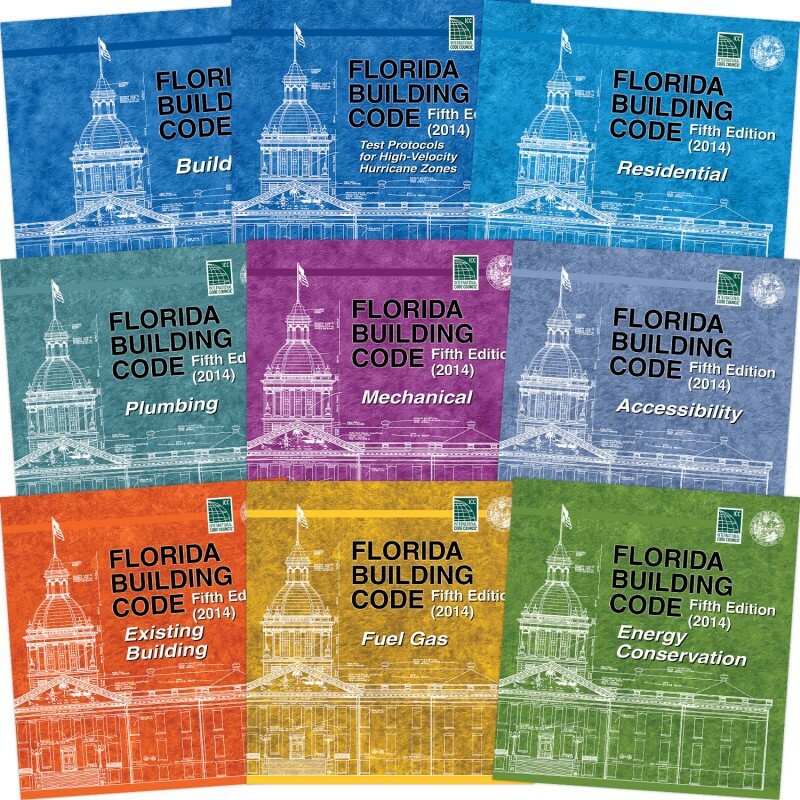 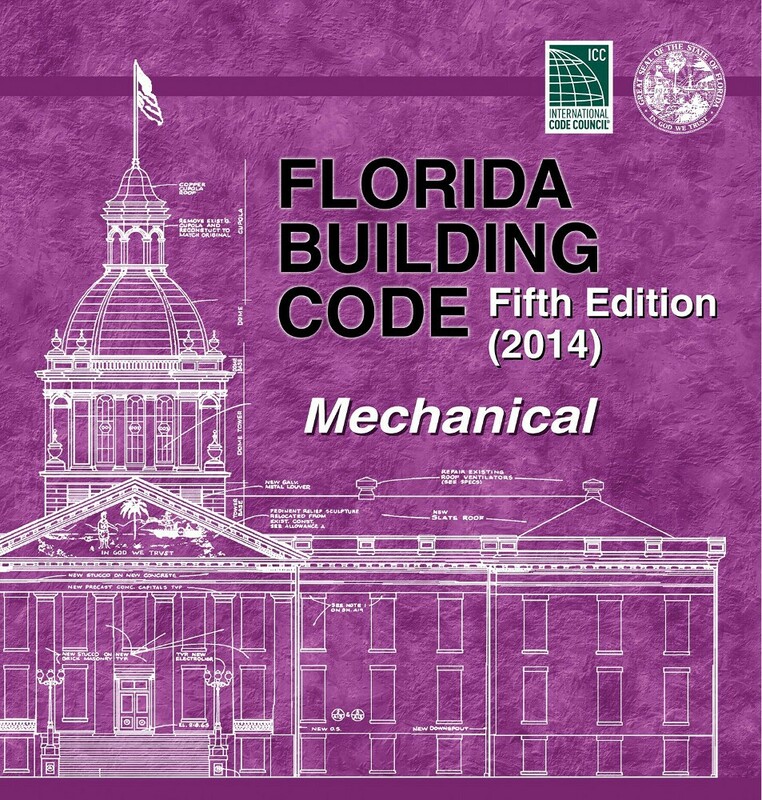 Florida Business & Law Study Guide for Contractors , 2012. 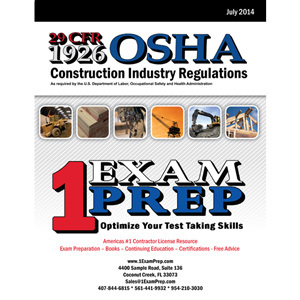 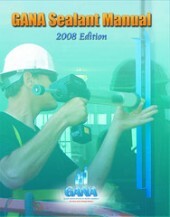 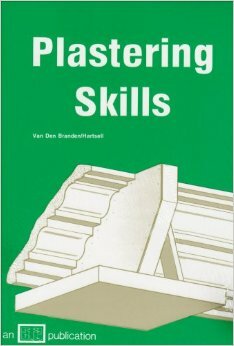 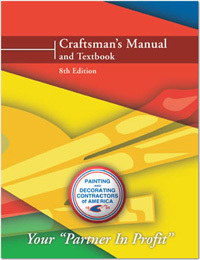 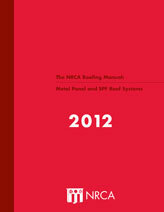 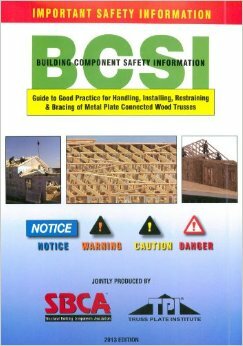 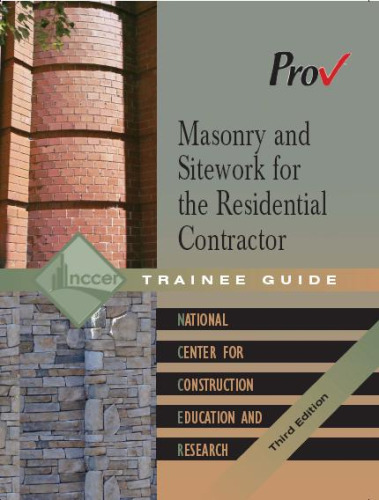 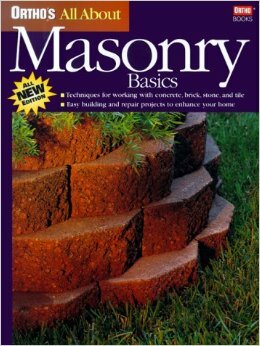 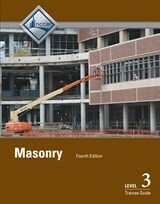 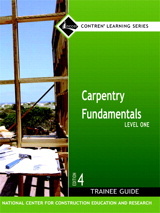 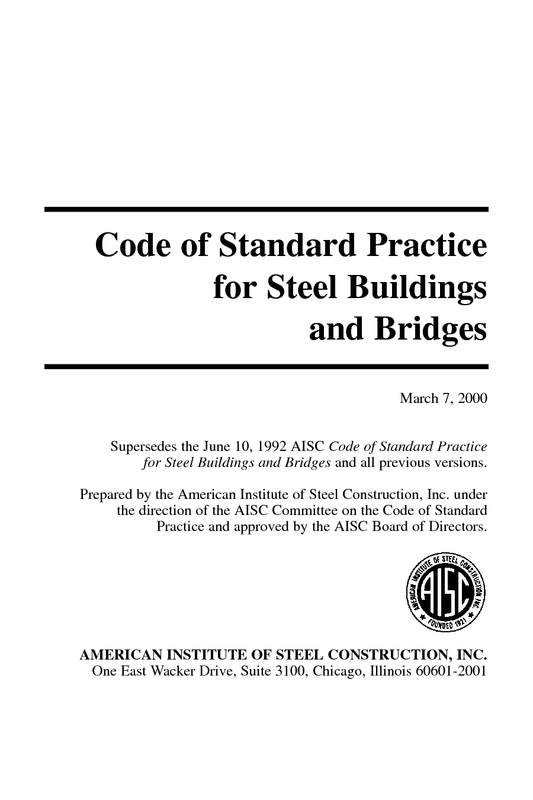 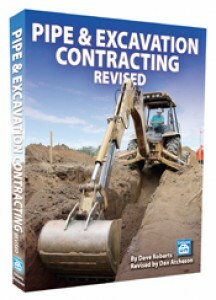 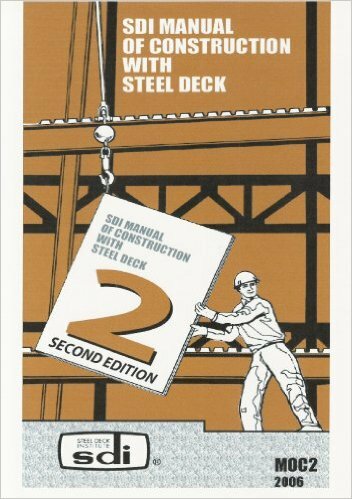 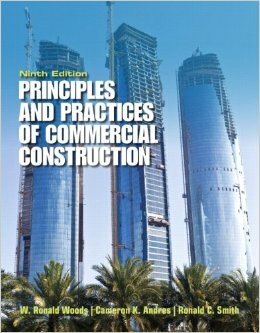 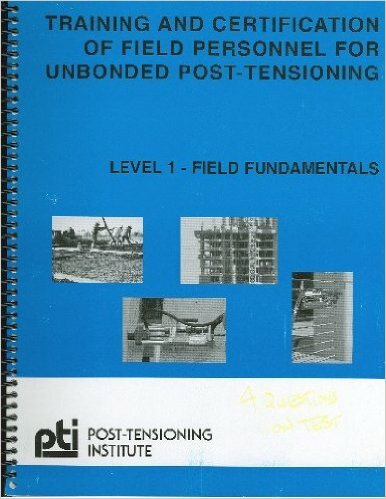 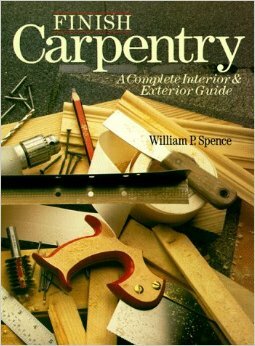 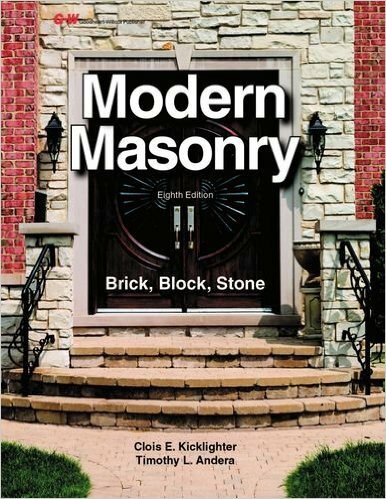 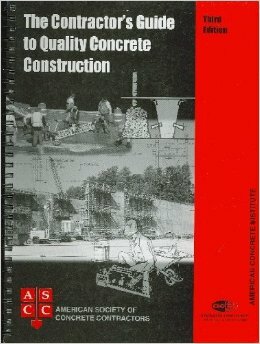 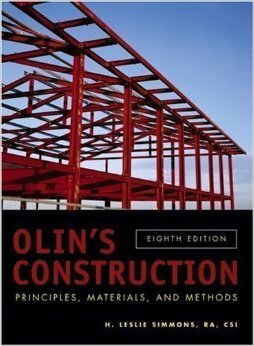 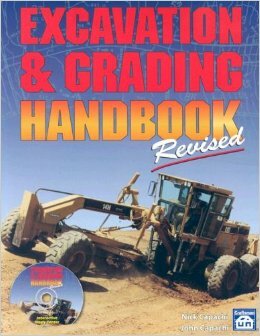 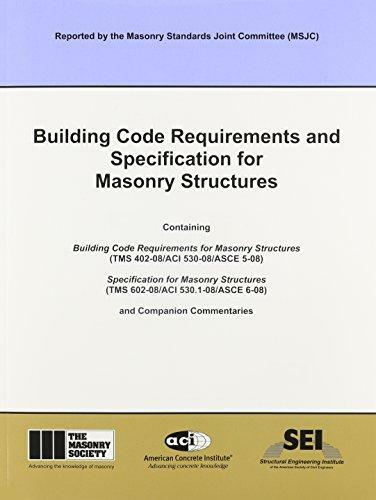 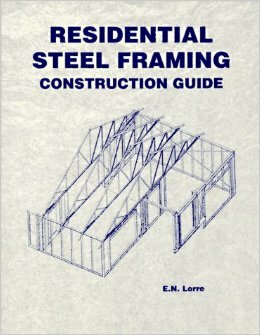 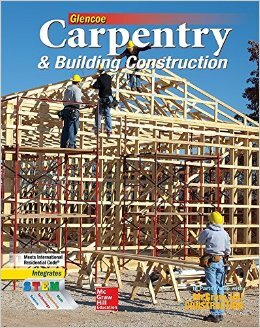 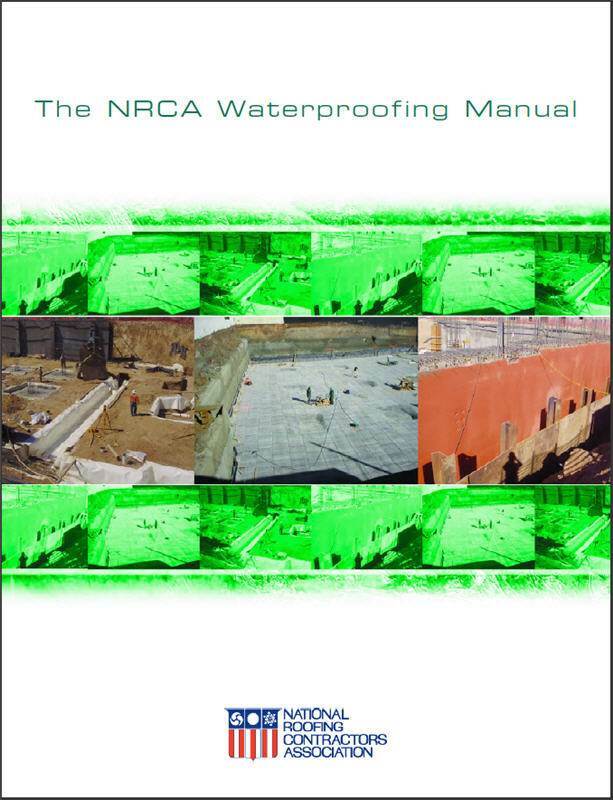 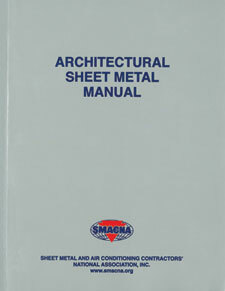 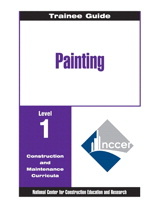 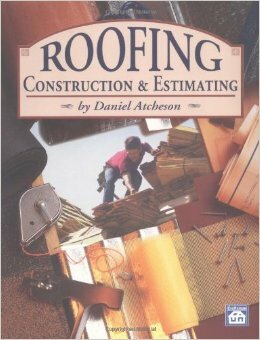 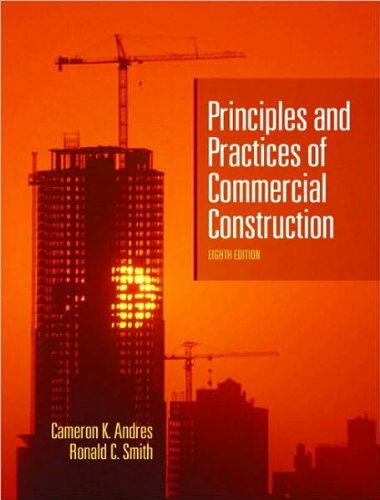 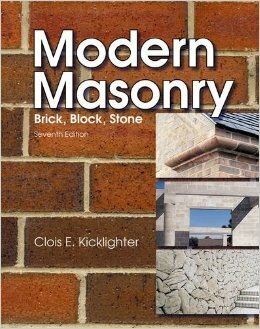 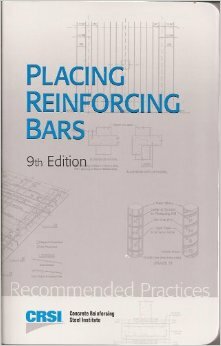 Placing Reinforcing Bars, 9 th Edition, 2011. 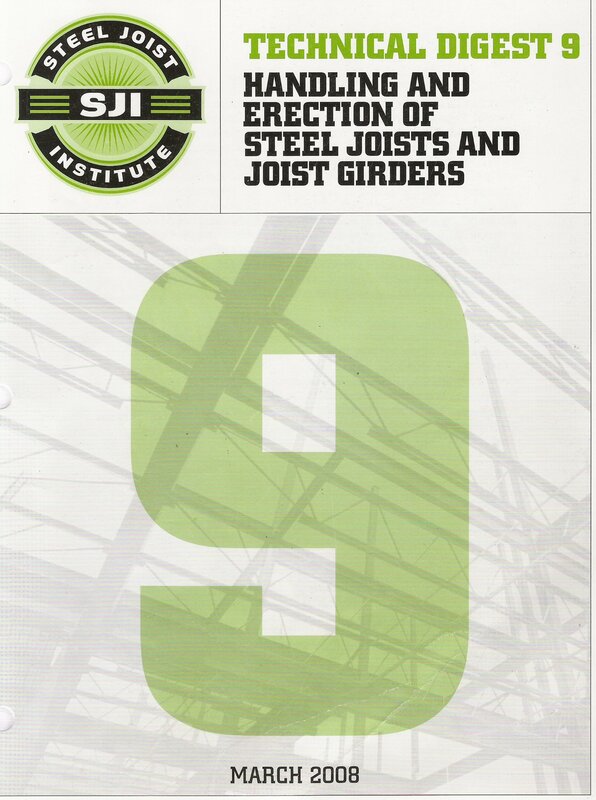 CRSI Concrete Reinforcing Steel Institute, 933 North Plum Grove Road, Schaumburg, IL 60173. 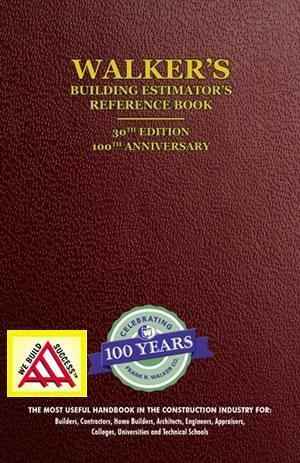 Walker's Building Estimator's Reference Book, 29th Edition, 2012.